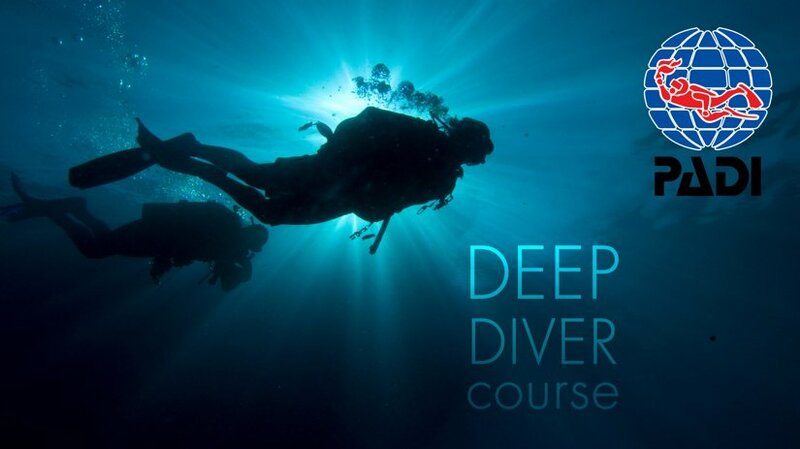 Under the instruction of your PADI Instructor you will learn about safe diving at depth during 4 dives. It is a great course for developing your abilities as well as learning the affects of Narcosis and how to help avoid it. With 4 dives completed over 2 days you will get a fantastic course that will leave you more comfortable with deeper and shallower dives.